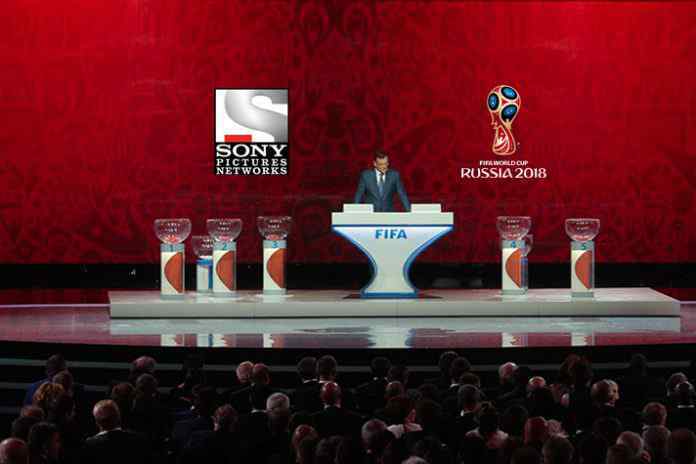 The final draw for the FIFA World Cup finals will be broadcast live on Sony sports network channels. Sony Ten 1 SD & HD and Sony TEN 2 SD & HD will broadcast the FIFA World Cup Finals draw live and exclusive on December 1, Friday from 8:30 pm. Laurent Blanc, Gordon Banks, Cafu, Fabio Cannavaro, Diego Forlan, Diego Maradona and Carles Puyol will be the footballing royalty assisting draw conductor Gary Lineker, who will also be supported by Maria Komandnaya, at Moscow’s State Kremlin Palace. Together with trophy bearer Miroslav Klose, they will represent the eight FIFA World Cup-winning nations. The eighth draw assistant is Russian football legend Nikita Simonyan, whose role in the Final Draw was revealed earlier this month. Two-time World Cup winner Cafu, who played at four World Cups with Brazil and was also a draw assistant four years ago, is eagerly awaiting the Final Draw in the Russian capital. The 32 teams are split into four pots, with Russia and the seven highest-ranked nations in pot one, and the lowest-ranked teams in pot four. Each group will have one team from each pot, but there will be restrictions in terms of teams from the same confederations. There can be no more than two European nations in any one group, while there may only be a single country from each of the other confederations. It will be the first time since 1958 that Italy would not figure in a World Cup Finals draw. After lifting the trophy four times, Gian Piero Ventura’s side will have to wait at least four years for another opportunity. It is worth remembering that the principle of drawing the teams into the groups will remain unchanged. This means that no teams from the same confederation, with the exception of UEFA, which could have up to two teams in the same group, will be drawn into the same group. The Final Draw will take place on Friday 1 December at Moscow’s State Kremlin Palace. 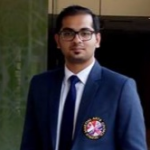 Meanwhile, as FIFA has already allocated around 159,402 tickets for the event, which is roughly 98% of the currently available inventory, India is one of the top 10 countries from where the world governing body football has received ticket applications.